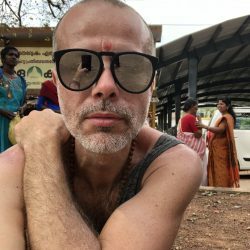 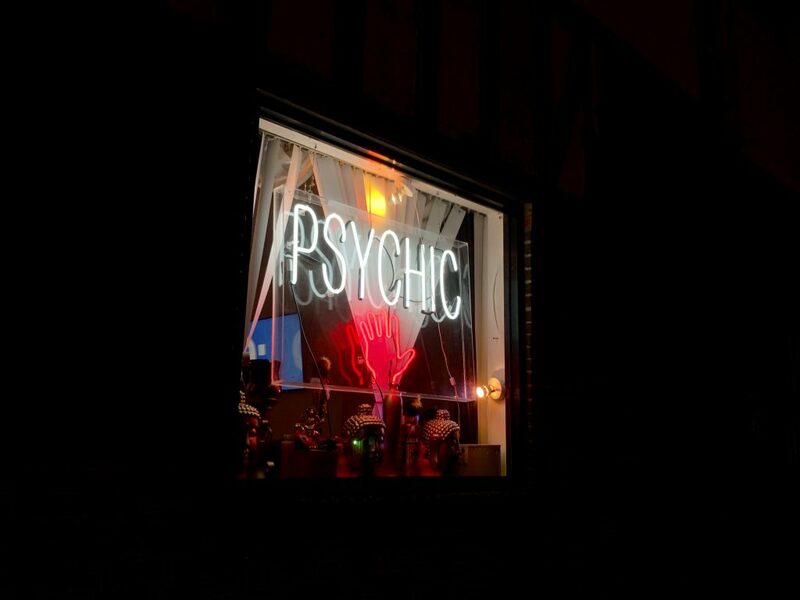 Here you find a selection of my recent photographic work. 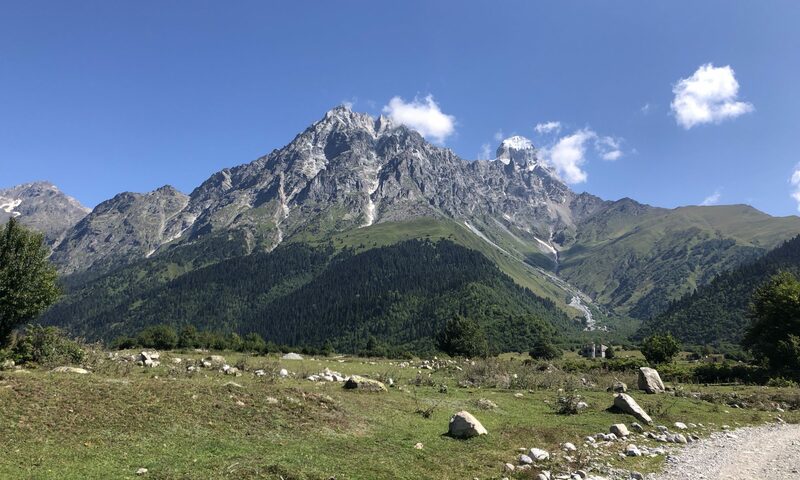 For reproduction and publication of the images, take contact with me. 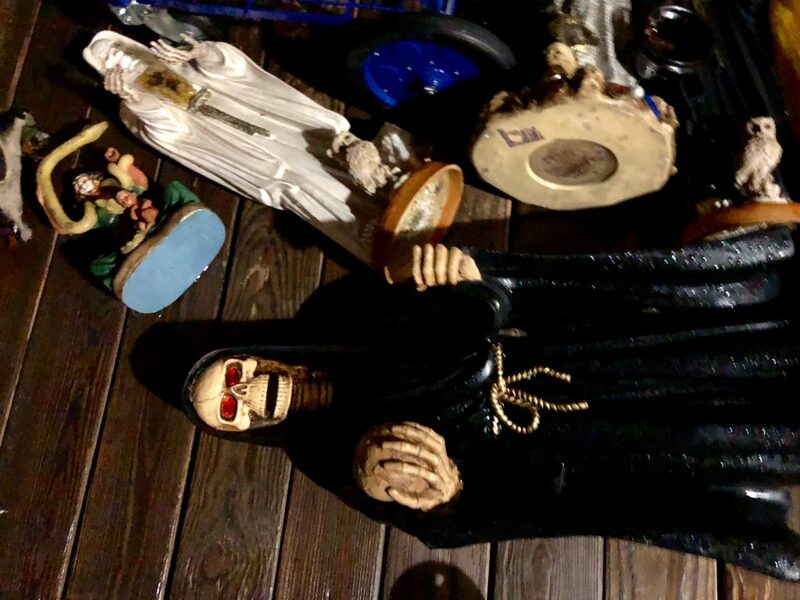 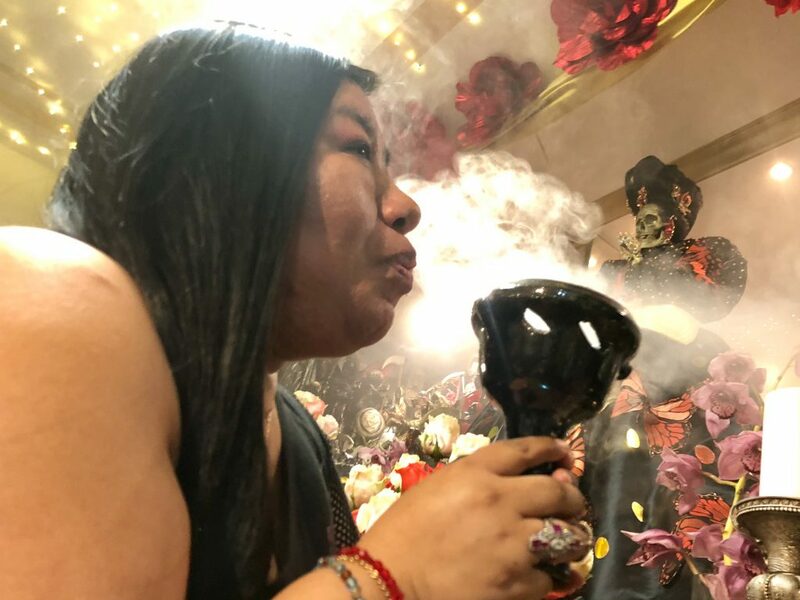 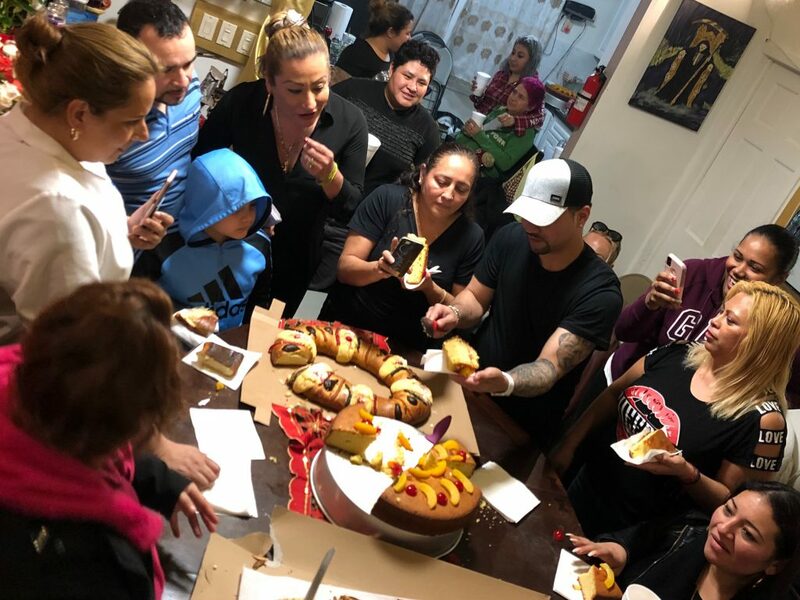 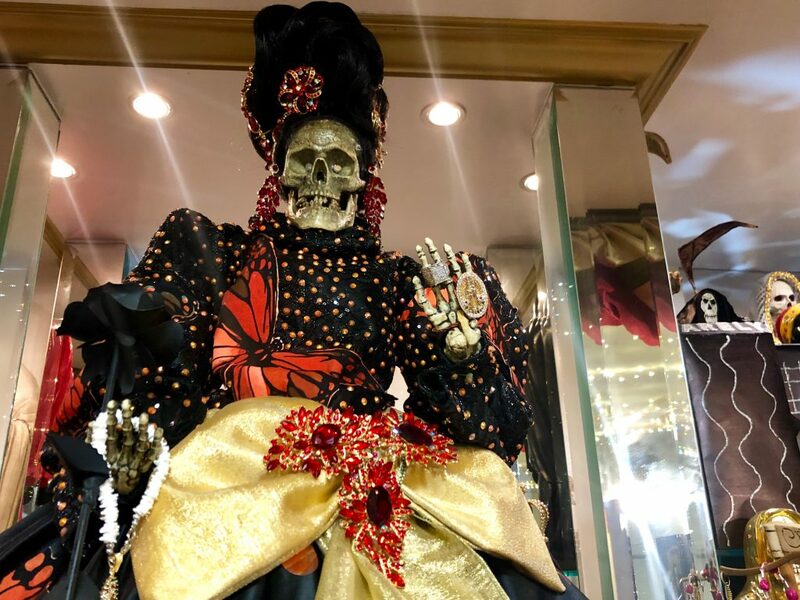 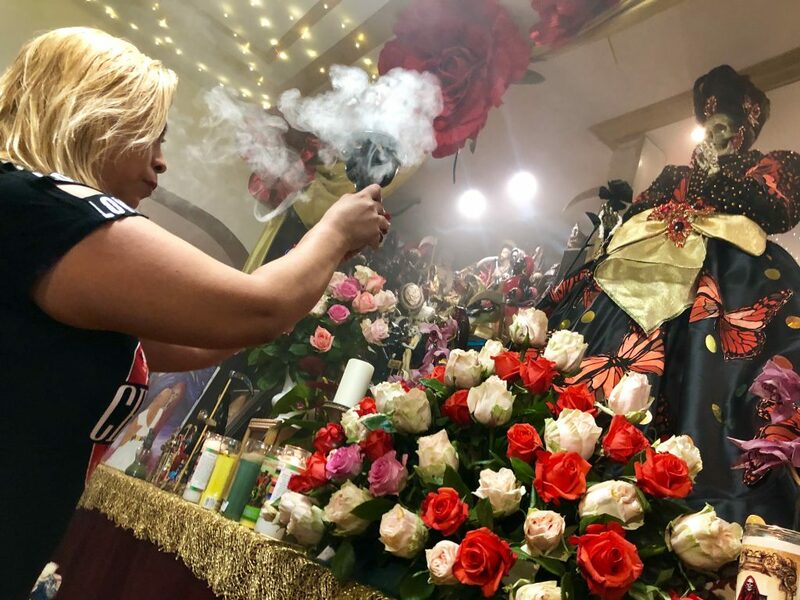 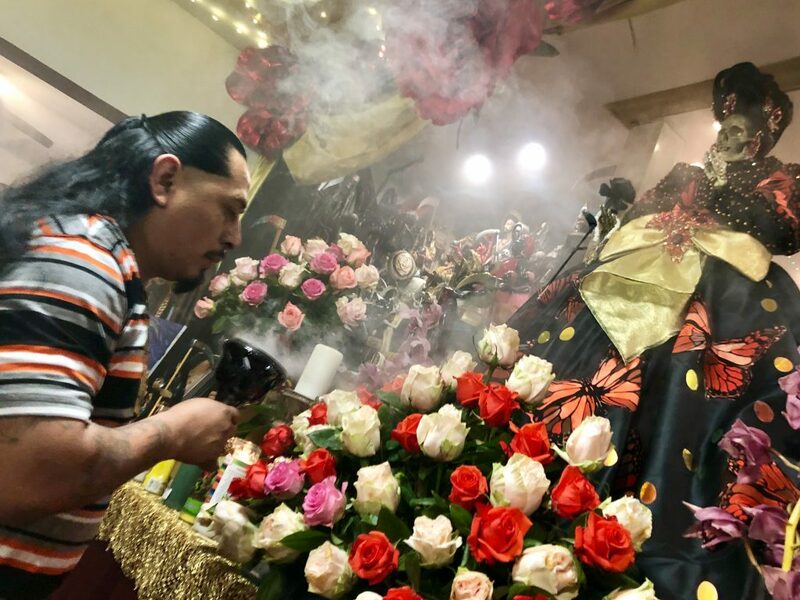 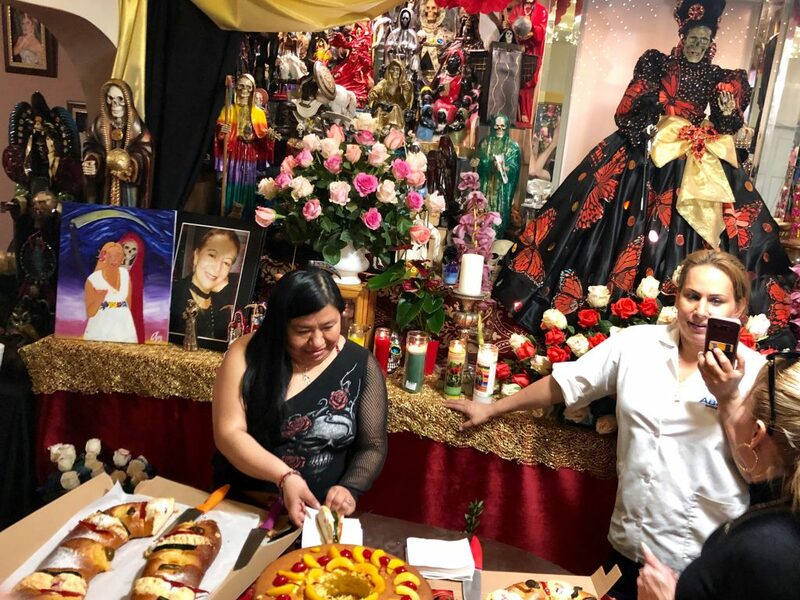 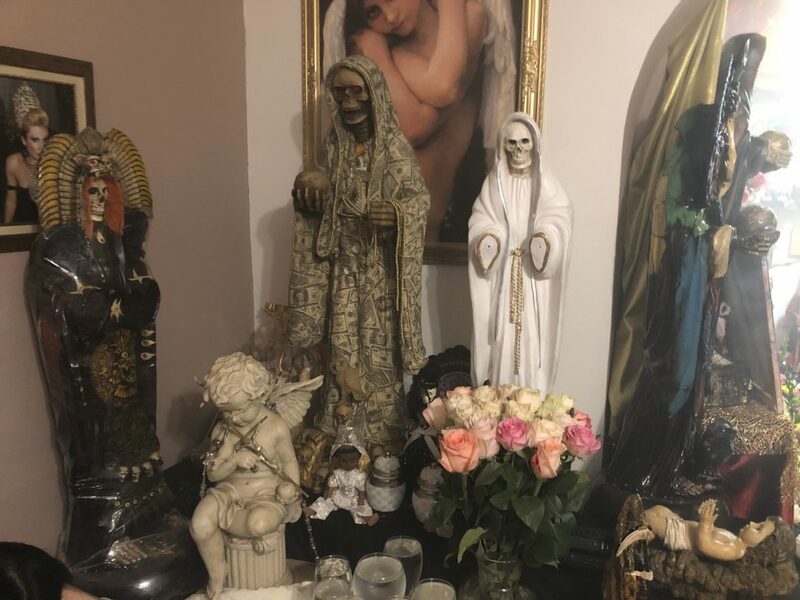 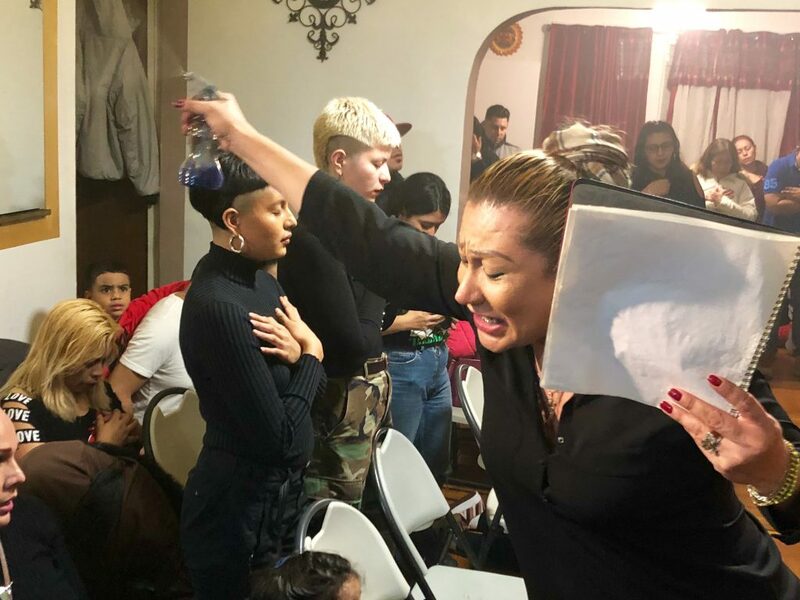 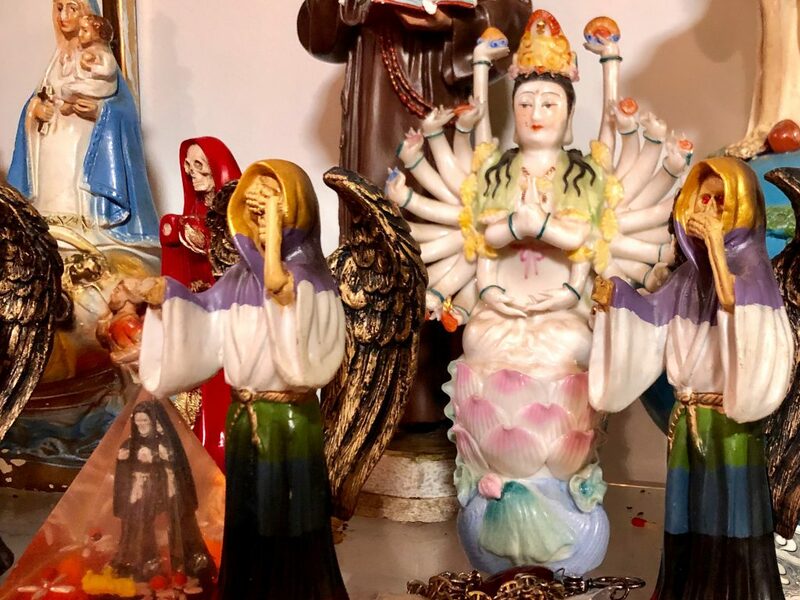 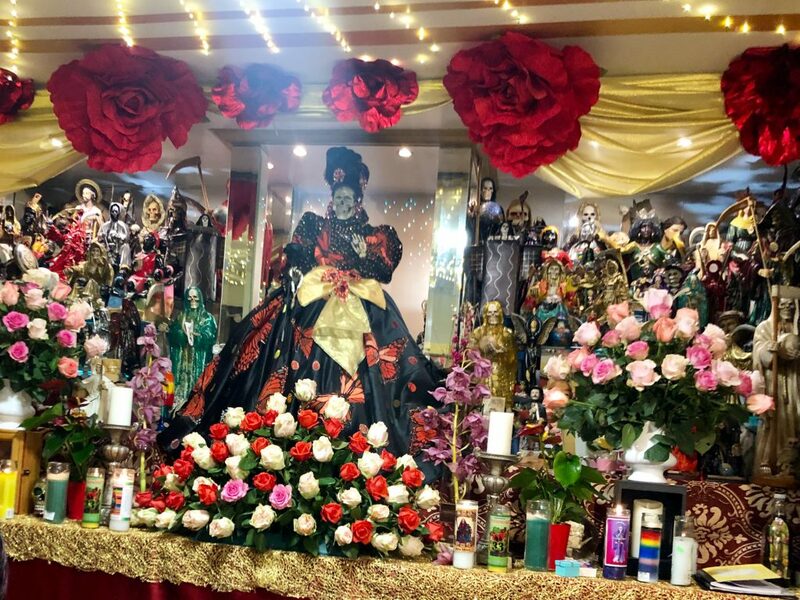 Santa Muerte New Year Celebration, New York City, January 2019.